Picnic Berry Shortcakes. You can make the berry sauce ahead of time and chill. 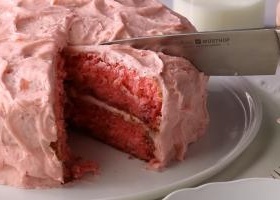 Then assemble the entire dessert a couple of hours before the picnic or party. 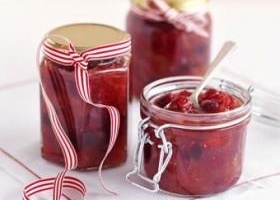 Make your own chutney to go with cheese and cold meats, from BBC Good Food. ... 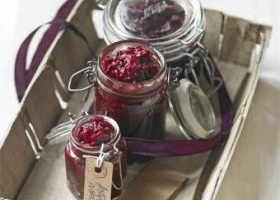 Spiced beetroot & orange chutney. 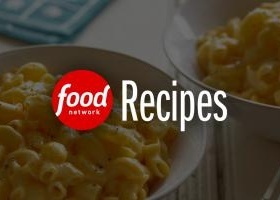 By Good Food .... 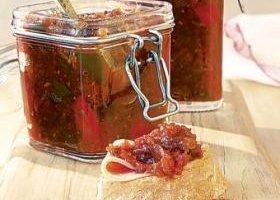 Spiced apricot chutney.